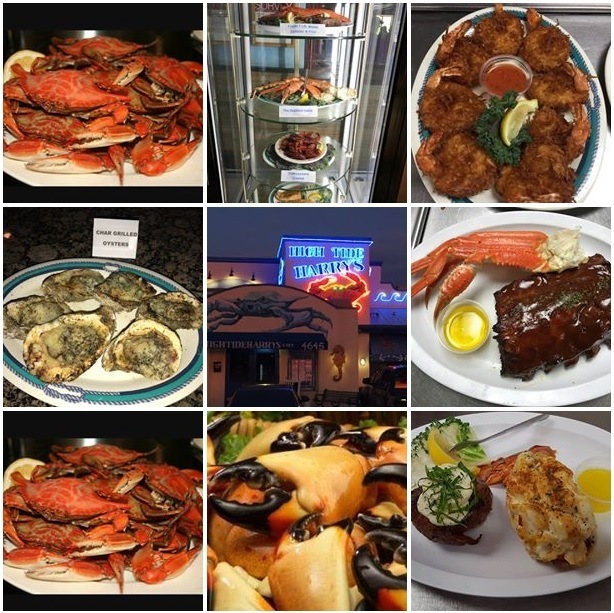 High Tide Harry’s is a casual seafood restaurant located nearby Orlando International airport, in Orlando, Florida 32822. This is a great place to eat fresh food with excellent service and in a cozy atmosphere. The food is made from fresh ingredients and considered as high quality food. The food prices are within reason, the restaurant has been recommended in a few press releases and online food magazines.